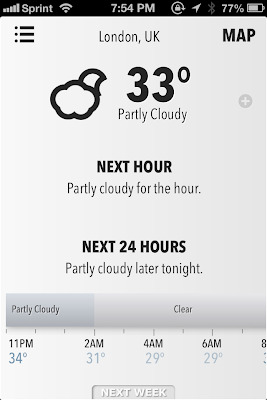 Forecast - Gorgeous Weather Web App ~ Android Forever! 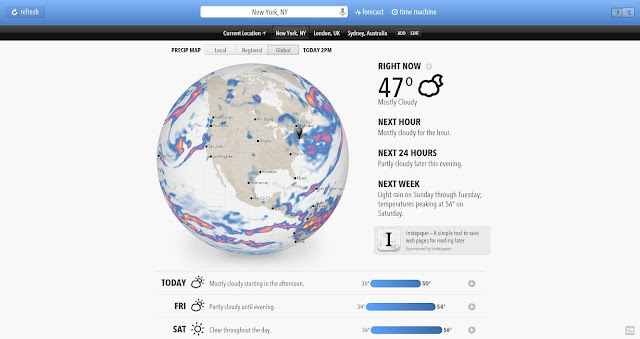 Looking for a change in weather sites for both PC and mobile? 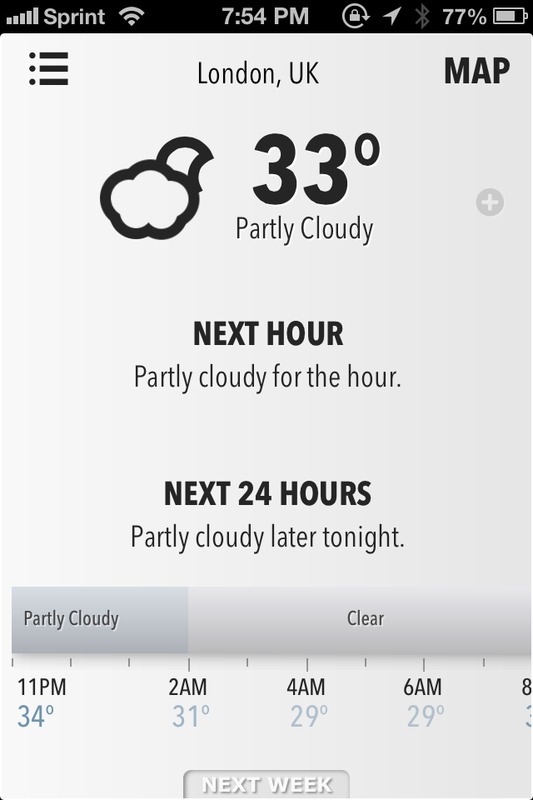 Look no further than Forecast. As you can see from the screenshot, it's totally easy on the eyes and useful as well. Below you can see the web app on a PC browser, with Global, Regional and Local maps, next hour, next 24 and next week; highs and lows, etc. Looks good, right? Then you can see how it looks on an iPhone. Sweet.